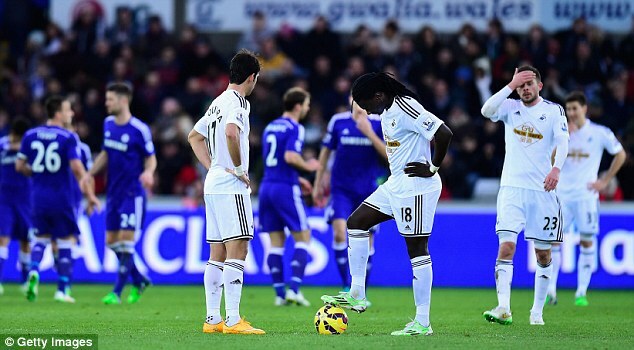 Where Is It All Going Wrong For Swansea? Since their 2011 promotion, Swansea City have gained many admirers for their performance in the Premier League. A brand of free-flowing football was boosted with a major trophy win and subsequent European competition. The Swans now lie three points above the drop zone, and there is a genuine chance they could be relegated for the first time in 15 years. From the board of directors to the management and playing staff, standards have not been met, and a set of errors leaves the club teetering on the drop. Swansea’s board has been held in high regard for the past decade or so, largely due to the inclusion of fan ownership – and the fact two promotions were achieved on a tight budget. In a world where silly-rich owners alienate fans by changing club colours and flushing money down the drain, the leadership of Huw Jenkins et al. seemed a breath of fresh air. However, things have not gone as swimmingly in the past six months. You would be forgiven for thinking that the way Swansea operate is democratic, with the fans’ voice present, but in terms of transfer activity this does not seem to be the case. Huw Jenkins has been noted for his stubborn control of players going in and out. Consider some summer signings. Franck Tabanou, Eder and Andre Ayew all joined the club. There was an air of positivity around the place, but it became apparent that barely any of the signings were then-manager Garry Monk’s choices. Tabanou and Eder have been massively disappointing, and while Ayew has fared better, it is widely accepted that he didn’t fit into Monk’s system. 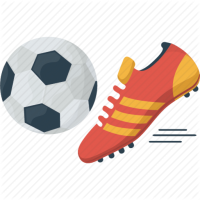 In this day and age, transfer committees are quite common, but the key is in communication – between directors, investors, scouts and coaches. Competing dog-eat-dog for purchasing power is arguably not the way forward. Swansea started the season in buoyant mood. An eighth-place finish last season was built on by an impressive opening month, which included playing reigning champions Chelsea off the park at Stamford Bridge. 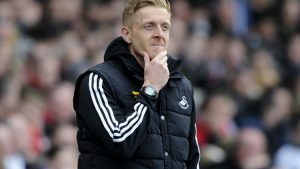 Fortunes quickly changed, and it soon became clear Garry Monk did not have the ability to spark a revival. For some time, Monk was being talked of as a potential England manager in the press. Pundits praised the former club captain for his level-headed approach, but Monk looks to have believed his own hype. 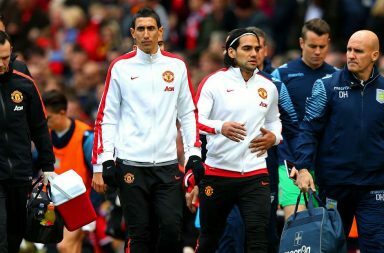 The team was barely rotated, the same substitutions were played at the same time each week. The Swans were staggeringly one-dimensional, and had zero Plan B in place for teams who worked them out. Each game became a Groundhog Day-like affair, and it smacked of managerial arrogance. Monk was let go by chairman Jenkins in December, long after the damage was done. Club legend Alan Curtis took the reins from Monk and seemed to steady the ship. Curtis was joined in the new year by Francesco Guidolin, the former Udinese manager who had consistently guided the relatively small side into the Champions League. Guidolin seems to have ingrained a new-found work ethic into the squad, and some positive results were earned – such as toppling Everton for the first time in a league game. Nonetheless, tactically the Swans still look slightly lost. 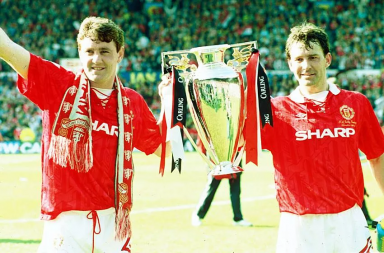 Promotion and establishment in the Premier League was founded on the basis of wide, expansive play, with overlapping fullbacks helping to work the ball into channels. None of this has featured for some time – the game plan now far narrower, with hopeful crosses taking the place of incisive through-balls. Irrespective of executive slip-ups, the Swans have been well below-par. Throughout the side, standards have been slipping since August. Lukasz Fabianski, one of last season’s best-performing Premier League goalkeepers, has looked shaky and short of confidence. Of course, this has had a knock-on effect on the defence in front. Centre halves Ashley Williams and Federico Fernandez have been okay but inconsistent. The fullback positions have been a problematic area. Kyle Naughton played virtually every game under Monk at right back, and looked a classic case of pace and not much else. He has since been replaced by the more creative (but aging) fan favourite Angel Rangel. Neil Taylor was often exposed at left back under Monk, but has improved the last month or two. Nevertheless, while Taylor likes to bomb forward, he does not weigh in with many goals and assists. Much has been made of the club missing Wilfried Bony, but Ben Davies is arguably a much bigger loss. In midfield, Swansea’s most consistent performer of the last few months has been Leon Britton – which says it all, given that Britton looked set to leave for the MLS not so long ago. Swansea’s wide players have struggled to make any form of impact, the decision to let Nathan Dyer join Leicester looking like an own goal of epic proportions. Gylfi Sigurdsson was quiet under Monk, but is arguably the key to the Swans staying up – a player who has it all in his locker. In attack, the Swans have been particularly blunt. Bafetimbi Gomis was handed the lone striker role following Bony’s departure to Manchester City, but has not stepped up to the plate. 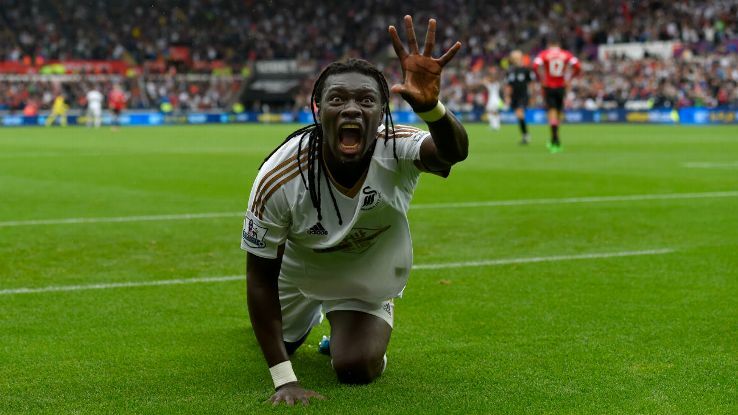 While a decent finisher, Gomis is sluggish and does not contribute enough to the team game. It was also reported by The Daily Mail’s Riath Al-Samarrai that Gomis had cleared his locker out in the summer ahead of a proposed move to Dubai club Al Ahli. This fell through, and Gomis is understood to have trotted back into the club as if nothing had happened – which understandably angered his teammates. For most of the season, the only alternative in attack has been Portuguese striker Eder, signed in the summer from Braga. He has been limited to 3 minute spells at the end of league games, cameos so lacking in activity that they rival the time skateboarder Tony Hawk played a dead body in CSI Miami. The Swans may well beat the drop, as the teams below look generally hopeless. However, their position in the top tier has never looked as uncertain as it does now.